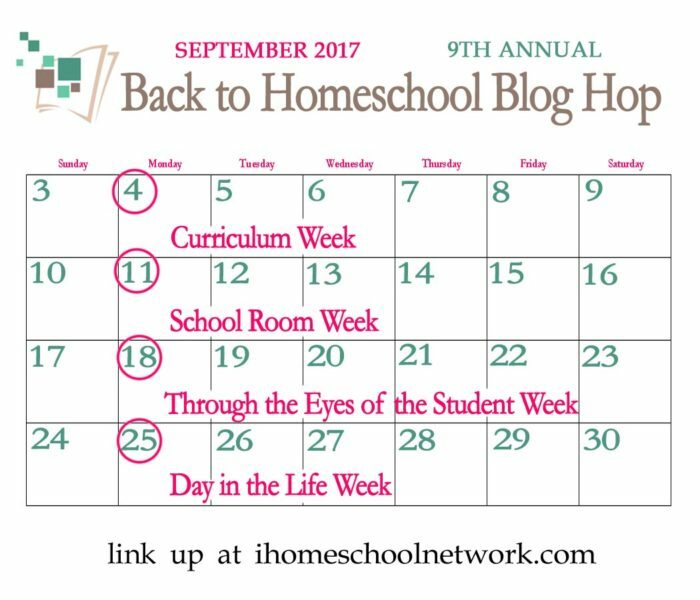 This week is a School Room Hop! It’s a homeschool room hop. We want to know about your “school room”. Perhaps, you have a dedicated room where you do all of your homeschooling, or you store your supplies. Then again, maybe you’ve carved out a niche in the dining room for your space. Whatever you’ve done to make homeschooling work in your home, we ant to know about it. Share your posts with photos, storage ideas, organizational must-haves, reading nooks, and more. Have you converted a storage shed, garage, or a closet under the stairs? We’d love to peek into your schooling space, join the link-up below. 5 Tips for an Awesome Homeschool Schoolroom by Gena Mayo at I Choose Joy! Homeschooling In a Small Space by Selena at Look! We’re Learning!